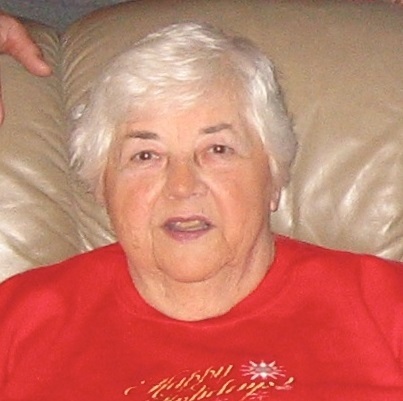 Diane Bjelac Erkman passed away peacefully on Monday July 9, 2018 at Liberty Health Care. Diane was born August 5, 1933, daughter of John and Mary Bjelac in Aliquippa, Pennsylvania. She was known by family and friends as “Chummy” growing up. Diane attended Aliquippa High School. She worked as a secretary at J & L Steel until she married and moved to Youngstown. She was a member of Old Holy Trinity Serbian Orthodox Church and was a member of the Serbian Sisters and the President of the Red Hat Club. Diane will be sadly missed by her husband of 54 years, Mark Erkman; her children Mark (Grace) Erkman,of Spring, Texas and Tami Erkman (Dante) of Charleston, South Carolina; her grandchildren, Nicolette and Kristin Erkman. Friends may call on Friday, July 13, 2018 from 10:00 to 11:30 am at Old Holy Trinity Serbian Orthodox Church, 420 North Raccoon Rd. Youngstown, Ohio with a service starting at 11:30am.